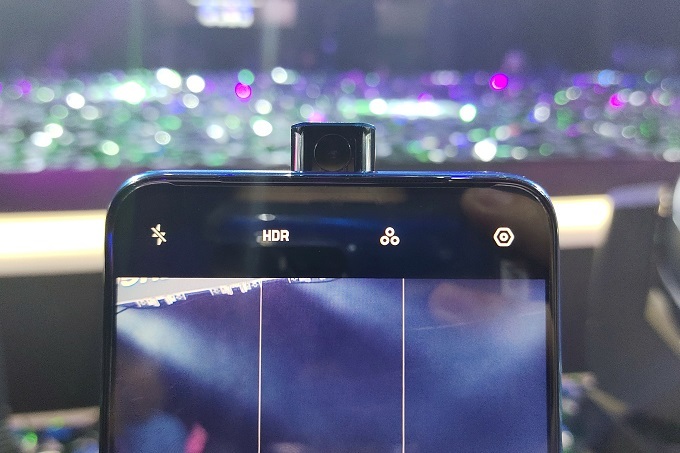 OPPO F11 Pro released with pop-up selfie camera, full-screen display, faster chipset and more! 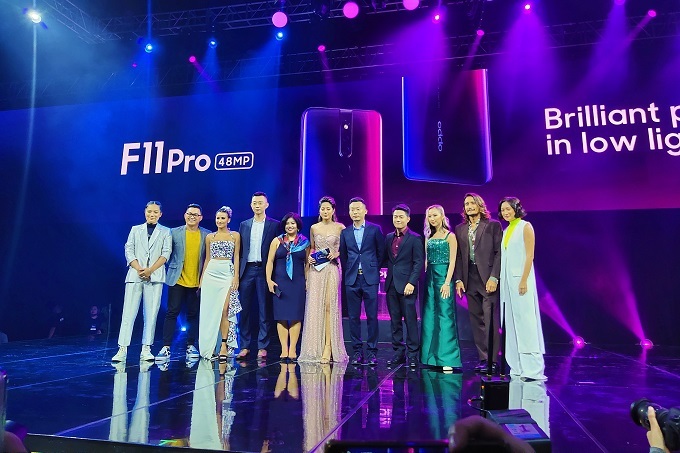 Today, the OPPO F11 Pro is officially launched in the Philippines. The popular handset has been making rounds all over the internet in the past weeks and today, it's here. 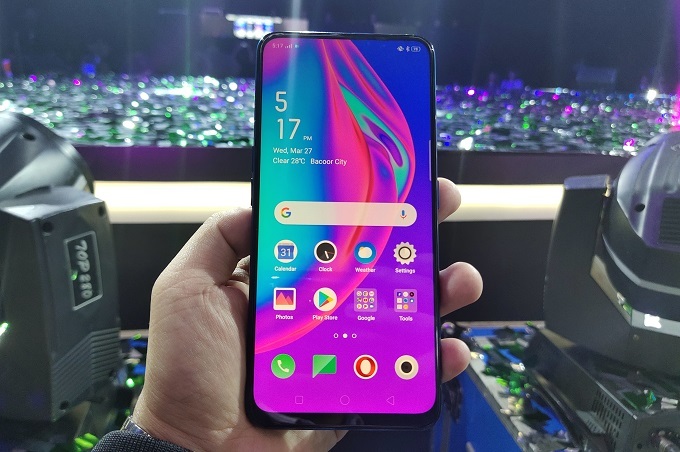 The OPPO F11 Pro is quite an upgrade from the model it replaces. The handset frames a 6.53-inch LTPS IPS LCD panel with 1080 x 2340p resolution and up to 397 ppi density. The screen gives off a bezel-less look due to the "relocation" of the front camera. 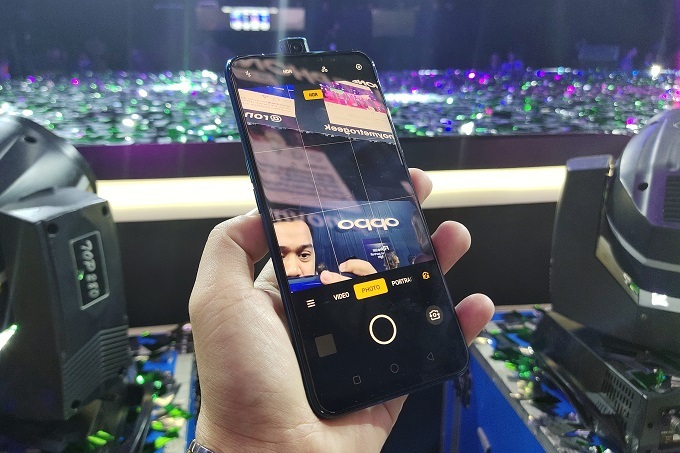 This 190-gram smartphone ticks with MediaTek Helio P70 chipset that crams four cores of Cortex A73 running at 2.1GHz and another four cores of Cortex-A53 with 2.0GHz speed in a single package. On top of that, the chipset is coupled with 6GB of RAM and 64GB storage. You'll also get the chance to load up to 256GB memory card should you need more space. On the rear panel, OPPO F11 Pro boasts the 48MP sensor with f/1.8 aperture lens and a 5MP f/2.4 depth sensor. This dual camera setup features HDR and panorama mode. It also records 1080p videos at 30 fps. The front camera is a 16MP pop-up module with f/2.0 aperture lens. It can also record 1080p videos at 30fps. 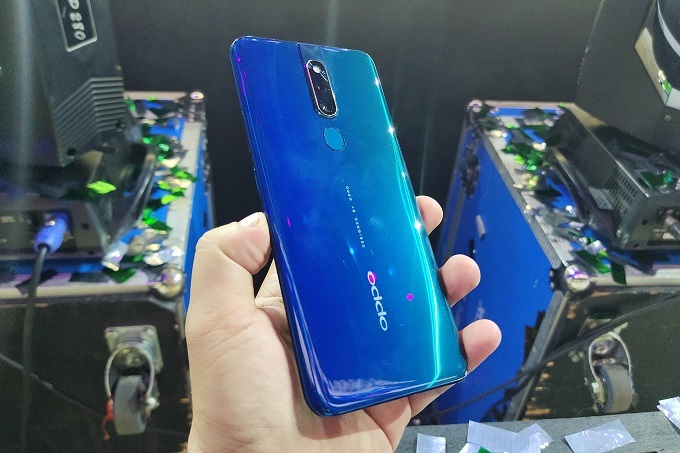 The OPPO F11 Pro features a rear-mounted fingerprint sensor, accelerometer, gyro, and gravity sensor. The latter detects when your device is falling, in turn, it immediately retracts the pop-up camera to secure the hardware. The handset is powered by 4000 mAh battery. It allows you to charge your phone up to 100 percent in just 80 minutes with the VOOC 3.0. Moreover, you'll get the latest version of Color OS v.6, which is based on Android 9.0 Pie. 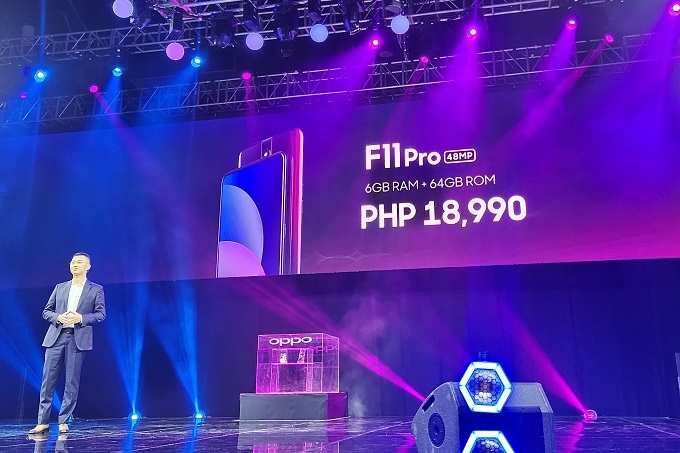 The OPPO F11 Pro is priced at Php 18,990. It is now available for pre-order until April 5. You'll get a RockSpace Muse Bluetooth Speaker worth Php 2,499 for free upon successful pre-order. The handset will be available starting April 6. You can get it at 0% interest for 9 and 12 months via Home Credit. You can also get it free with Globe Plan 1499.